Polaris OEM parts diagrams (microfiche) are available to help ensure you're ordering the right part the first time. 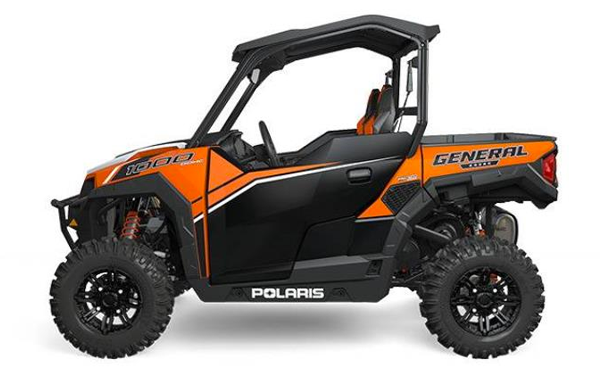 Order with confidence from the World's largest Polaris parts dealer. our parts diagrams after selecting your vehicle category above.